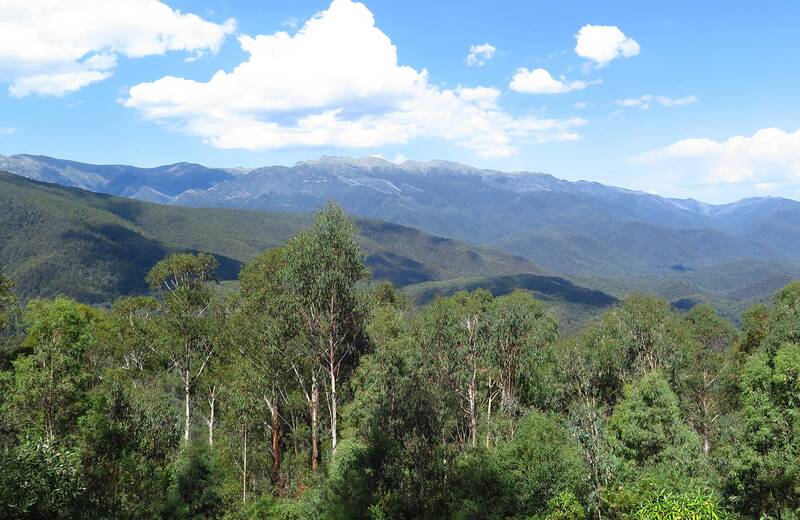 A driving or motorbike tour along Alpine Way scenic drive is a great way to discover the spectacular mountain views, serene campgrounds, magnificent walks, rides, and heritage of southern Kosciuszko National Park. 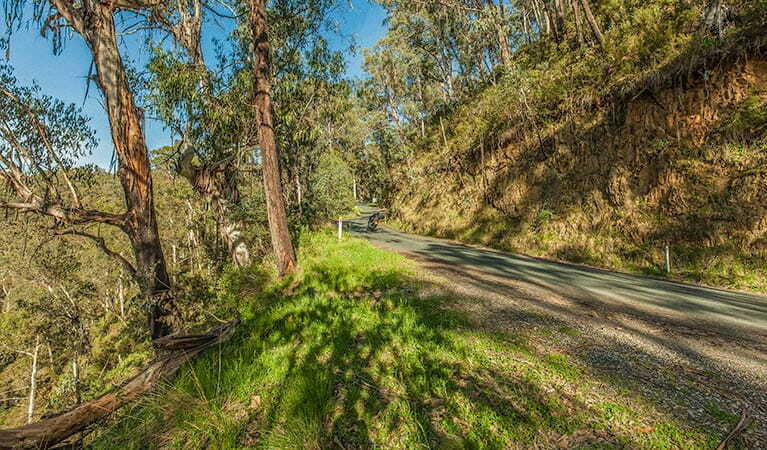 Alpine Way is steep, narrow and winding between Khancoban and Thredbo, and subject to rockfalls after rain. This section is not recommended for vehicles towing large caravans. 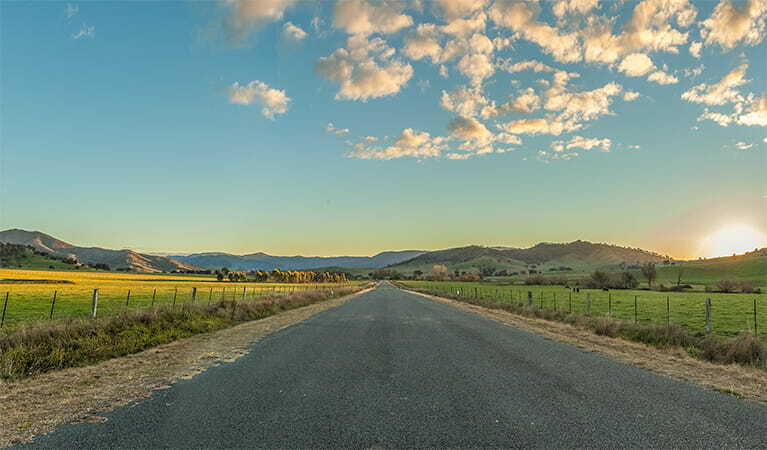 For sweeping mountain views and unending vistas that are sure to clear the head, try a car or motorbike adventure along the magnificent Alpine Way. Linking Jindabyne in the southern reaches of Kosciuszko National Park to Khancoban, near the Victorian border, it’s an iconic road trip for all ages. Winding through tall mountain forests and past the dramatic western fall of the Main Range, snow-capped peaks can be seen from winter through to spring. You’ll be driving a path well-travelled, rich with historic significance. 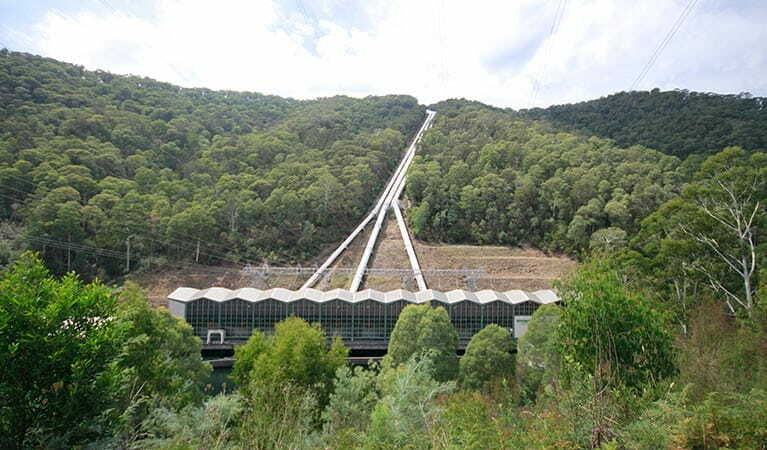 Aboriginal people travelled this route to the high country, and more recently, it was used as a drover’s stock route and for the Snowy Mountains Hydro-Electric Scheme. Pack as much or as little adventure into your road trip as you like, with spectacular walking, fishing and mountain biking options along the way. There’s a range of accommodation options on offer too, from Thredbo Alpine Village, to riverside camping at Tom Groggin and Geehi Flats. The Khancoban area is open all year, but access along the Khancoban to Cabramurra Road is closed in winter (June to October long weekends). 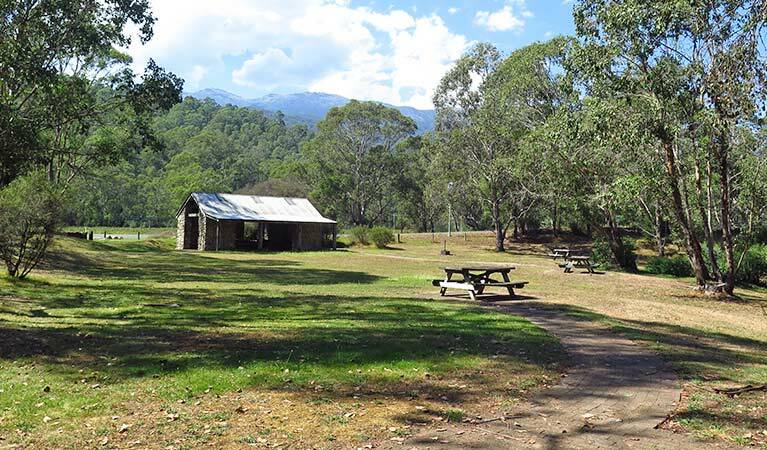 Entry passes available from Khancoban Visitor Centre's 24-hour vending machines. See vehicle entry fees for other areas in Kosciuszko National Park.